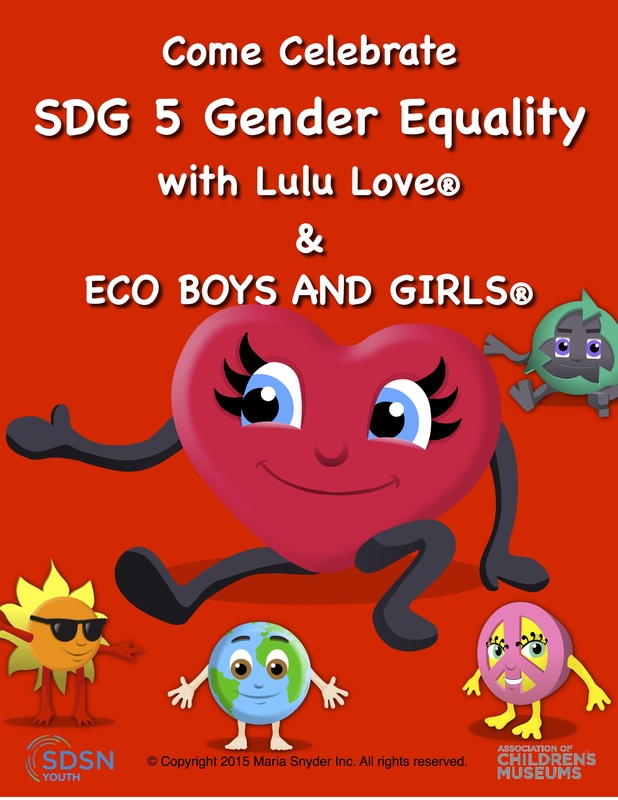 Download the eBook and Posters! 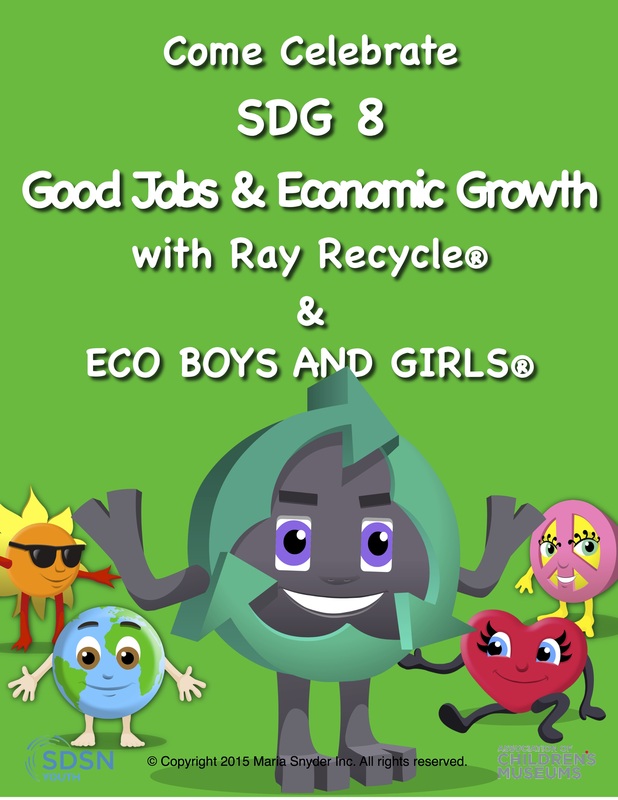 We’re the ECO BOYS AND GIRLS. 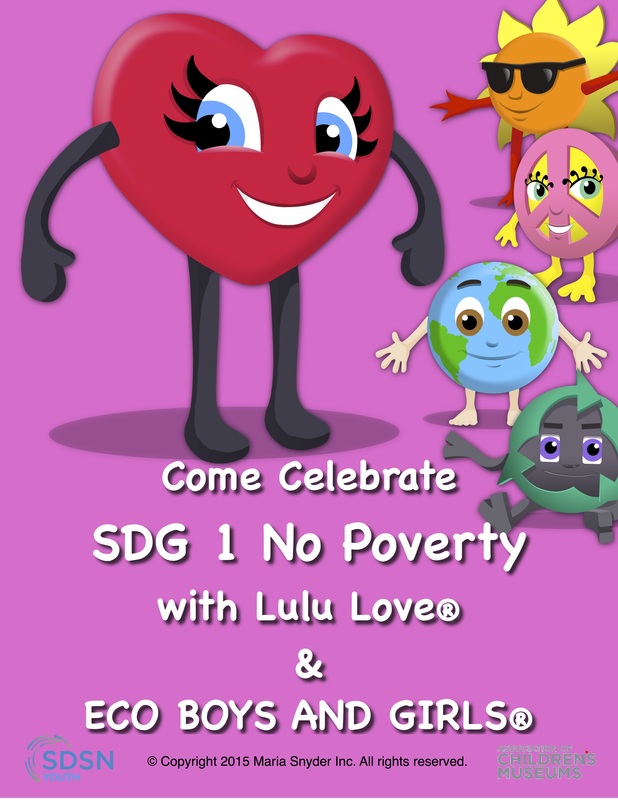 Come join us as we learn about the landmark SDGs! 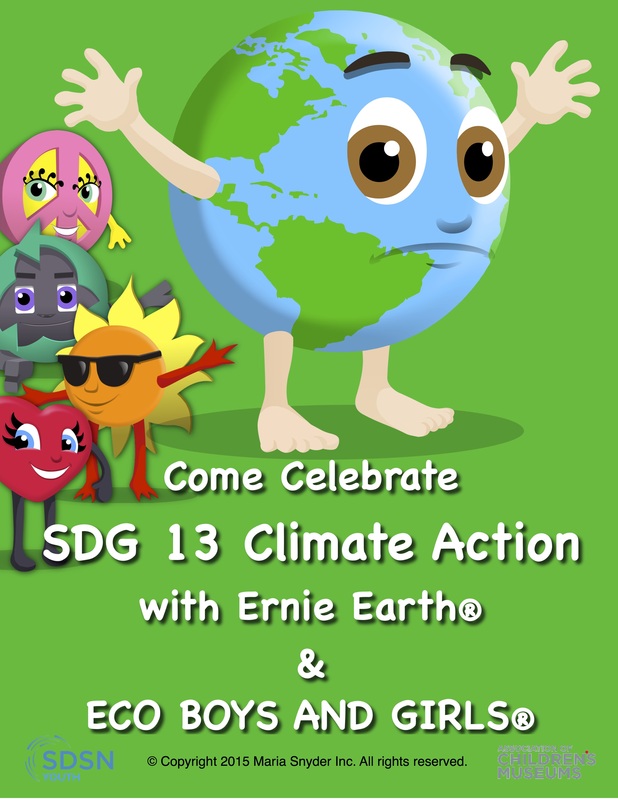 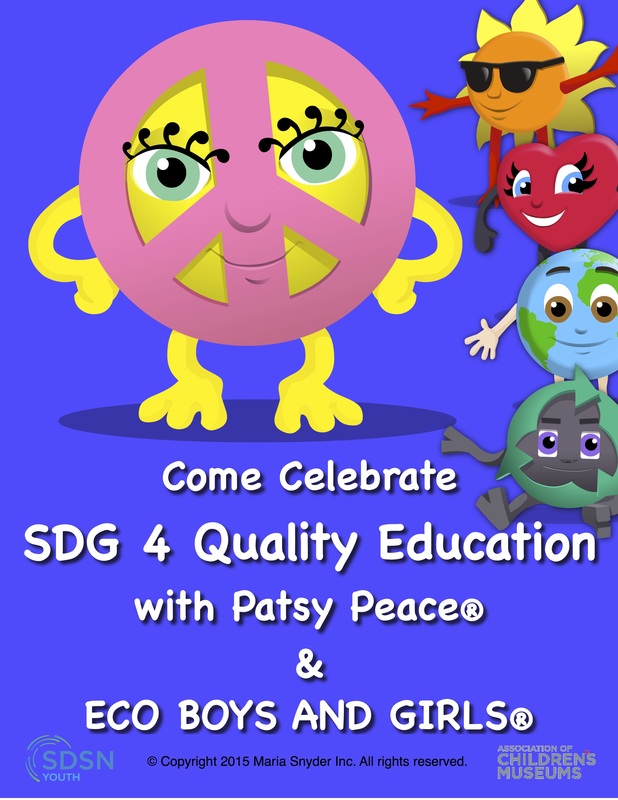 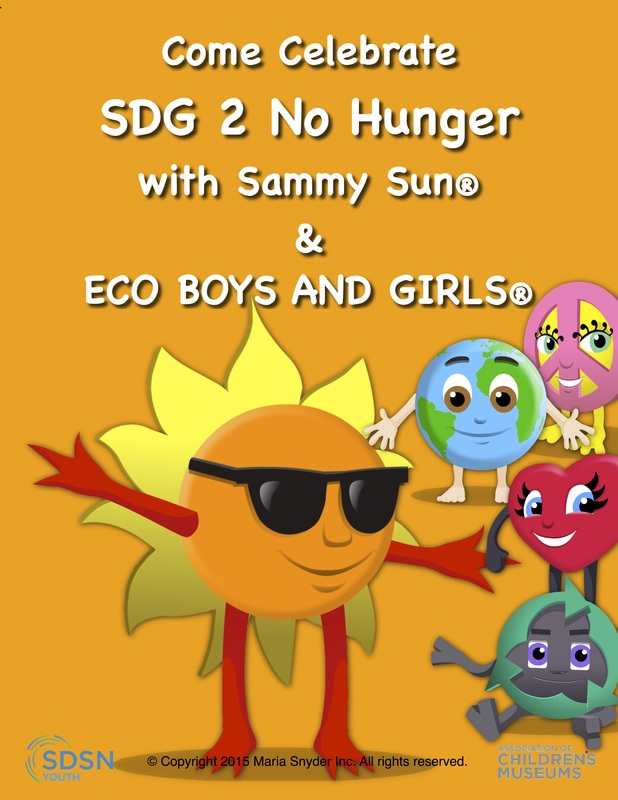 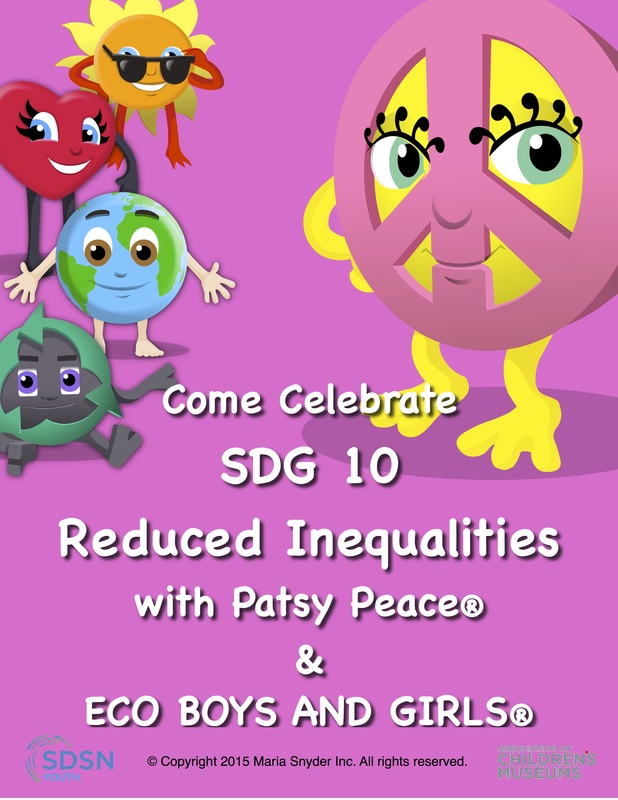 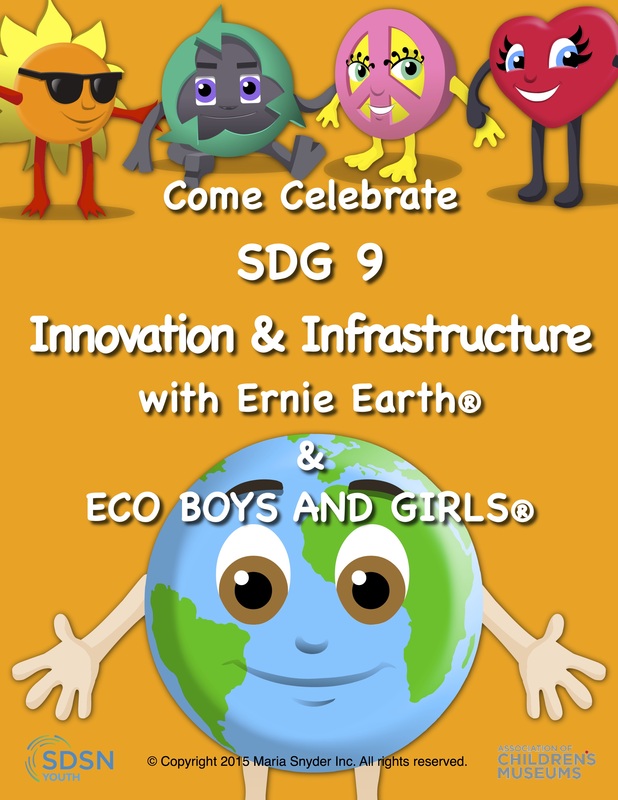 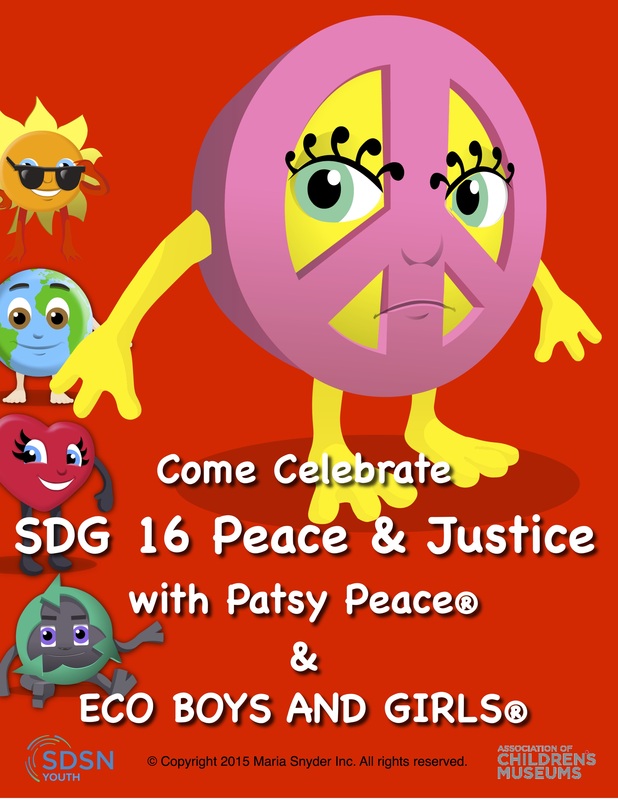 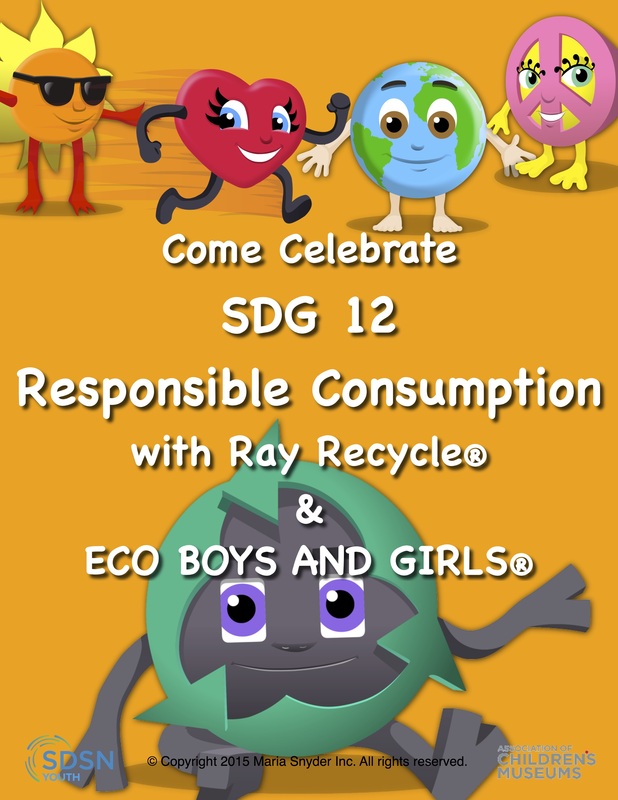 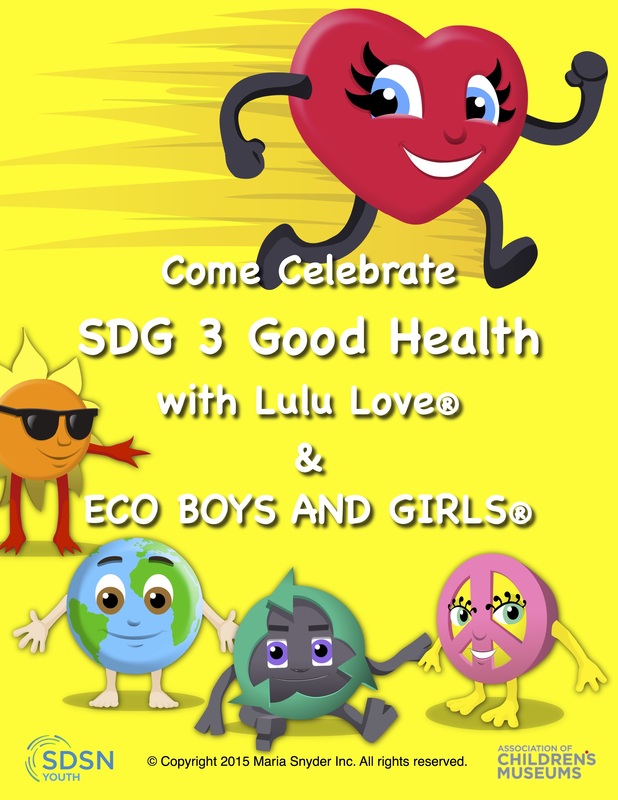 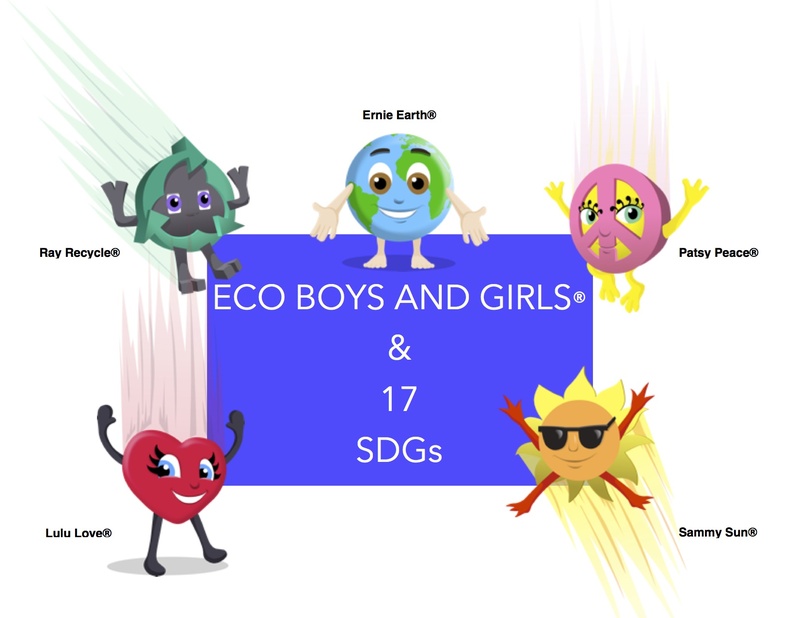 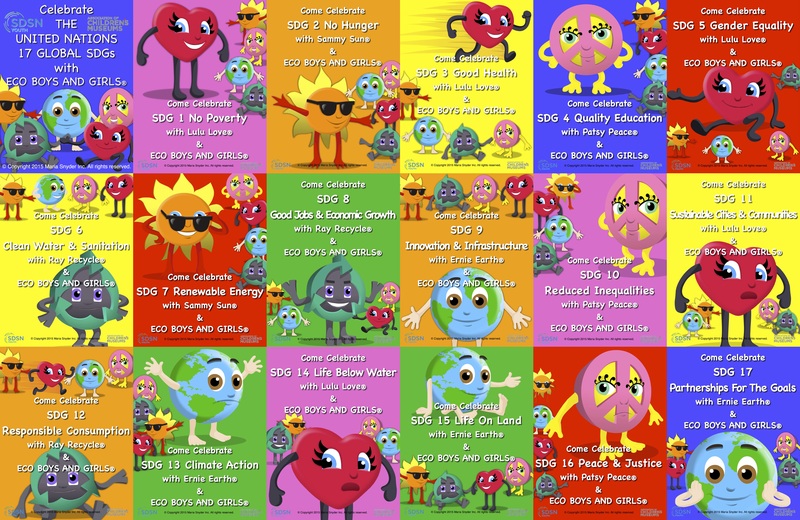 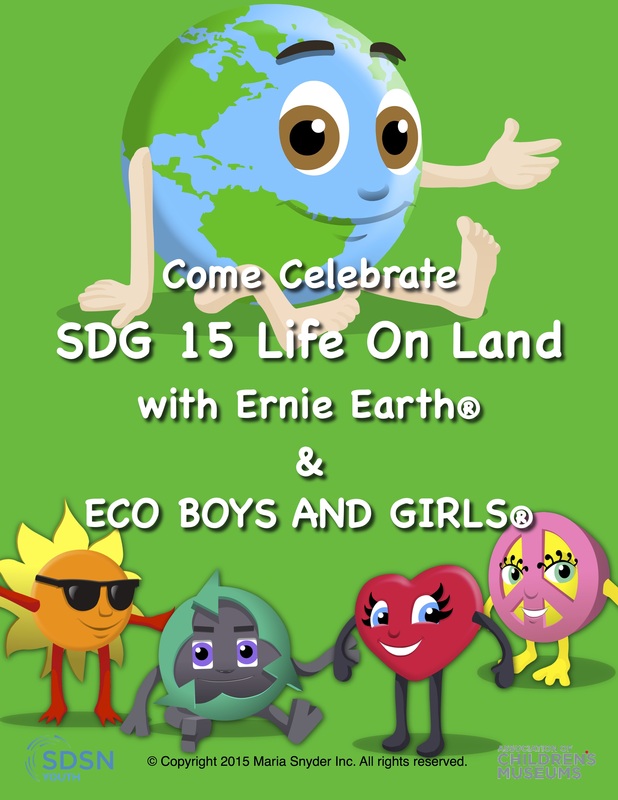 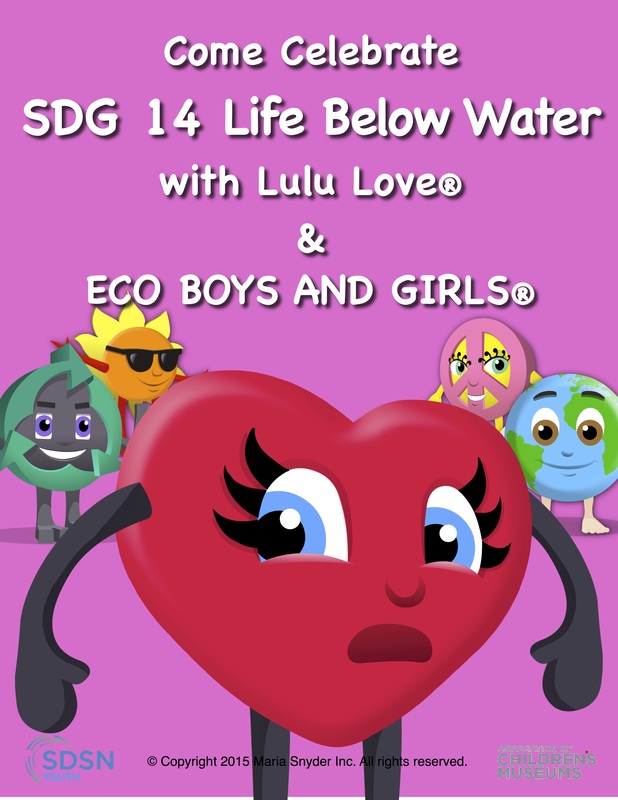 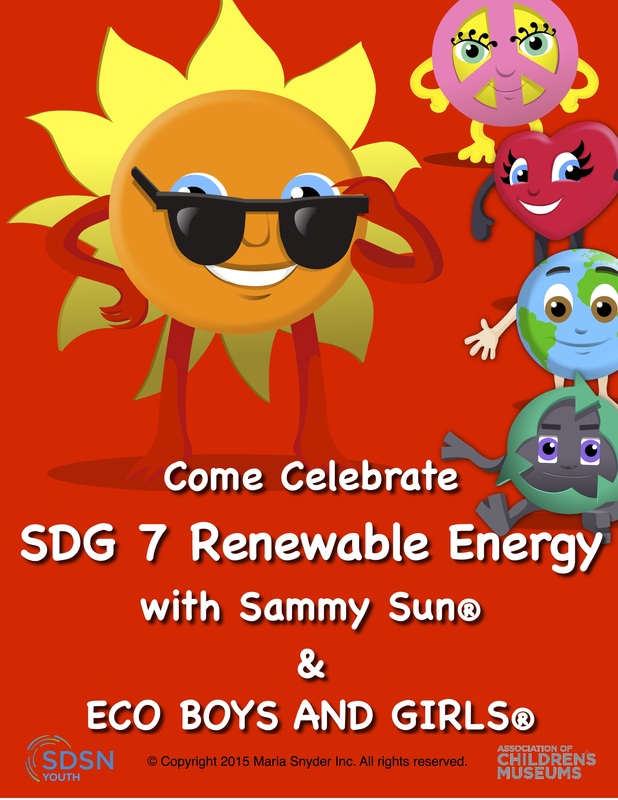 We hope the ECO BOYS AND GIRLS can entertain children worldwide while also serving to introduce the global landmark SDGs. 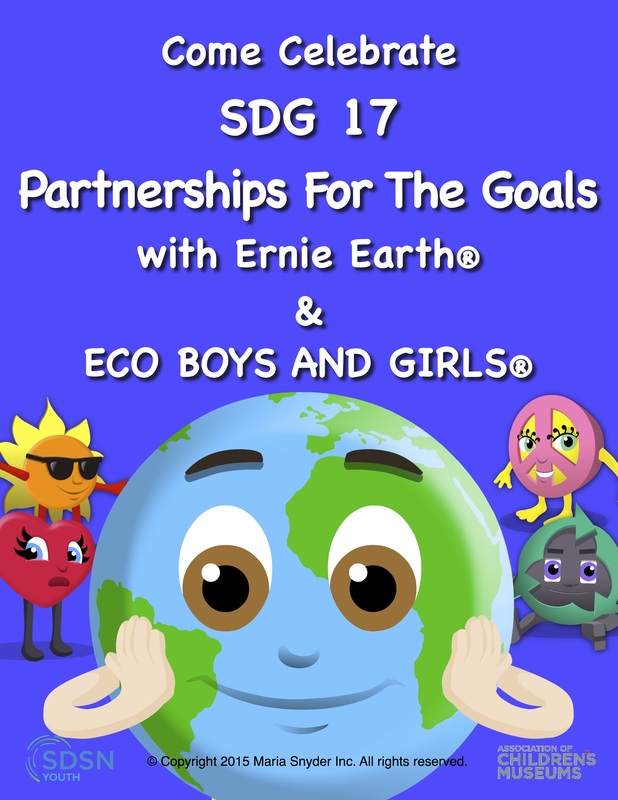 These 17 goals promote the environment, social justice and economic growth—all on the foundation of good leadership. 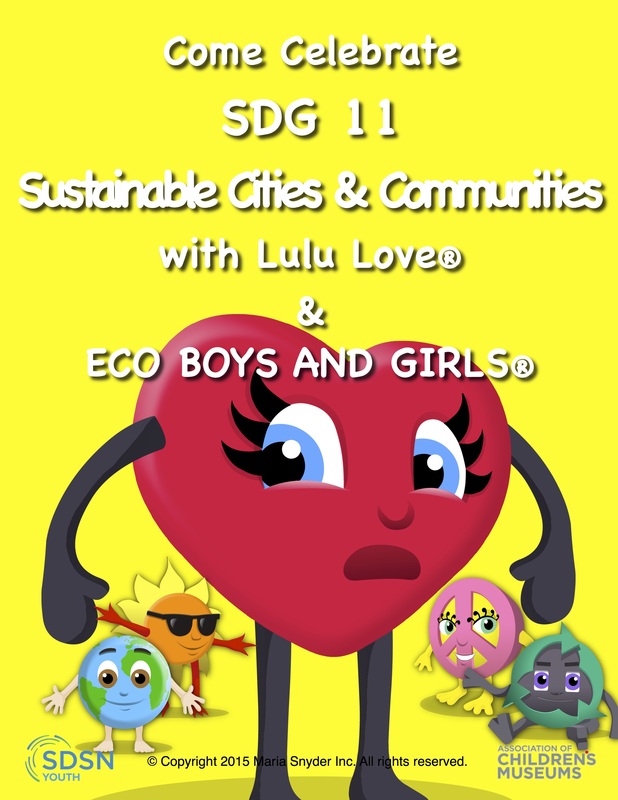 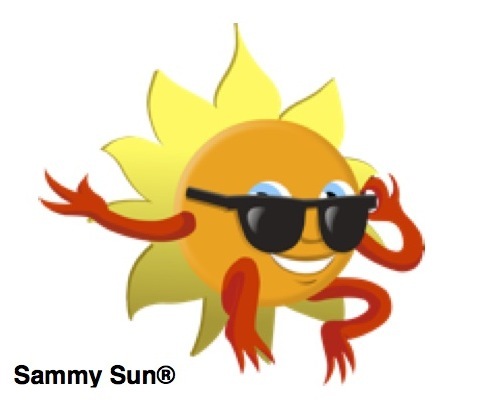 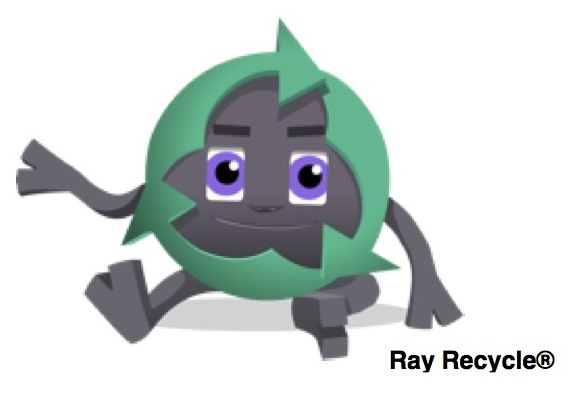 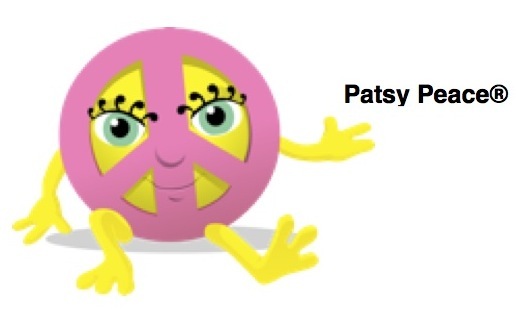 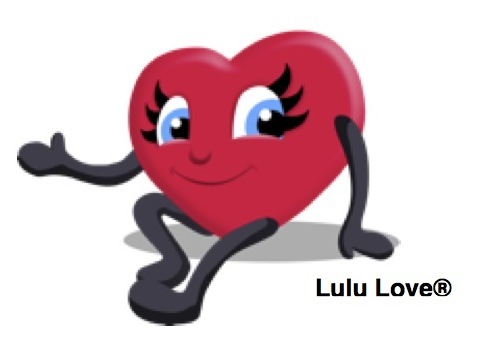 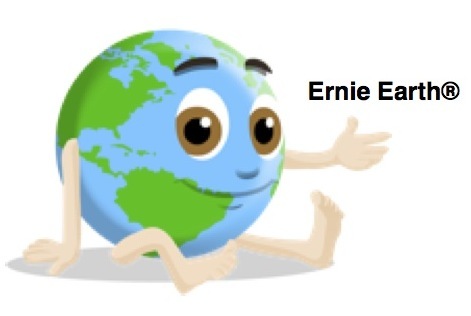 ECO BOYS AND GIRLS® is a copyright of Maria Snyder Inc.
ECO BOYS AND GIRLS®, characters, and text are a copyright of Maria Snyder Inc.